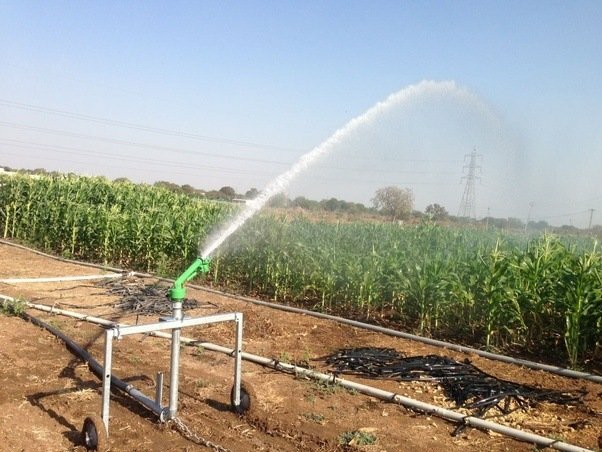 Rain gun sprinklers are one of the commonest irrigation tools used for the cultivation of crops. These sprinklers can be used for the cultivation of a wide variety of crops. Rain guns are very effective for the application of water to crops. Though not as efficient as drip irrigation, it can boost the yield of your crops. Rain guns need pressurized supply of water before they can work effectively. You need a good source of water preferably a well, river or dam and a water pump to make your rain guns work well. The water pressure needed for sprinkler rain guns is much higher than that needed for drip irrigation. There are a lot of rain gun sprinklers in Nigeria. You should be extremely careful when buying irrigation kits in Nigeria. Most sellers import sub standard irrigation tools only to sell at ridiculously low prices in order to attract unsuspecting farmers. 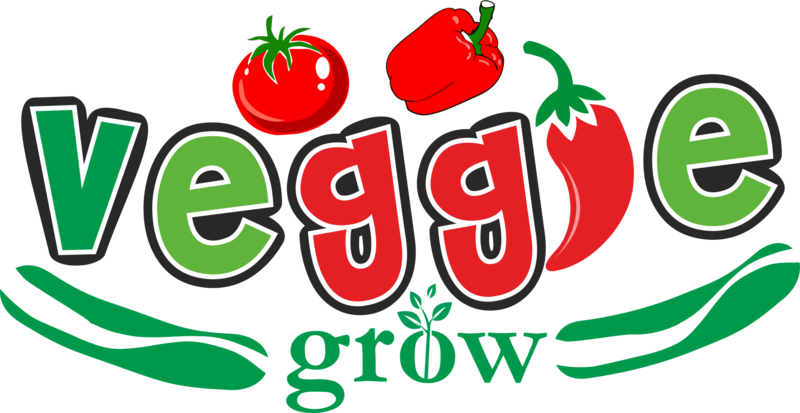 Veggie Grow Limited is a trusted irrigation seller in Nigeria. They have offices in Lagos, Abuja, Kano and other cities in Nigeria. You can contact us on 08025141924 or dripirrigation.veggiegrow.ng or sales@veggiegrow.ng. This is a type of rain gun that can irrigate a large acreage of farmland at once. Some types of big gun sprayers can spray one hectare of farmland at once. Most big gun sprinklers use pipes or hoses of size 2 inches to 4 inches. Some use inlet water pipe of above 4 inches. Big gun sprinklers need to be connected to a high capacity water pump and a source of water with a lot of water. Medium size rain guns are smaller than big gun sprinklers. They can work for the irrigation of smaller acreage of farmland. If you cannot afford to buy big gun sprinklers, you can use several medium size rain guns for your farmland. These are like sprinklers. They are very useful in nurseries. You can also use them for the irrigation of smaller acreages. Most rain gun sprinklers need high power water pump in order to function well. They need a high water pressure than drip irrigation tapes. Rain guns can be used to irrigate crops like cocoa, rubber, oil palm, cashew and all other types of cash crops. Big gun sprinklers are better for this type of crops. Vegetables like tomato, pepper, cucumber, cabbage, sweet pepper and okra can be irrigated with rain gun sprinklers. Crops like mango, orange, pawpaw and apple can be irrigated with a rain gun sprinkler. For large acreages of this type of crops, you will need big gun sprinklers. Broad acre crops like maize, soybeans and millet etc can be irrigated with the use of rain gun sprinklers. It saves labour and time. This can significantly boost your efficiency. It can make your crops use nitrogen more efficiently. Rain guns can improve your yield significantly. I advise you get one today.